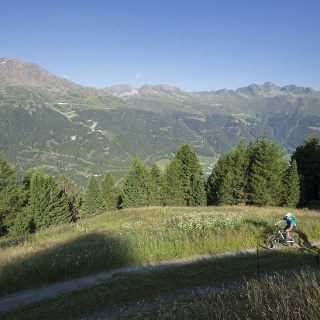 An attractive mountain biking tour for all those who prefer not to climb steep gravel trails. Fantastic views of Sölden. 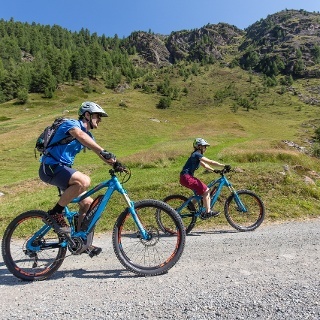 Wonderful mountain bike tour offering a variety of gravel routes which are not too step for average bikers. The tour is rated "black" due to a number of very challenging ascents followed by two really demanding single trail downhill sections. 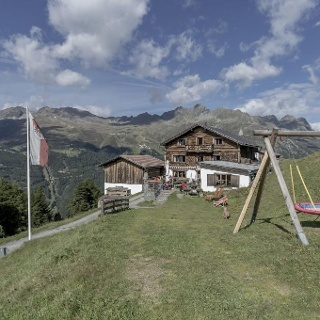 After about 8 kilometers you deserve a break at lovely Leiter Alm at almost 1900 m above sea level. 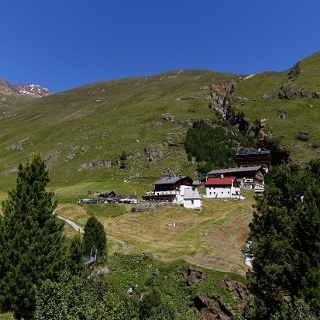 The panoramic views of Sölden, the entire valley and its snow-topped mountains are really unique. 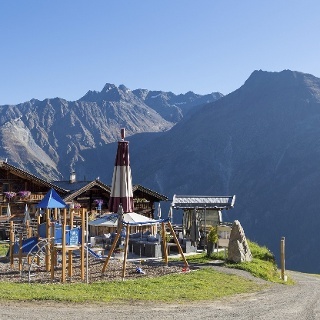 Nearby Edelweißhütte is also worth a visit and at the same time an alternative for enjoying a hearty mountain snack. Narrow paths with steep descents take you downhill, requiring experience and excellent riding techniques. 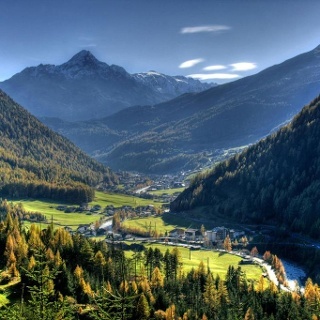 The tour starts at Freizeit Arena and takes you down the valley towards the hamlet of Kaisers and via Mühlau to Granstein. 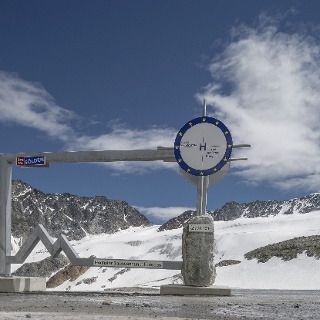 After Mühlau, the route follows the Ötztal federal road and soon leads through a tunnel. Then turn left after approximately 500 meters. The asphalt road winds its way uphill to the hamlet of Granstein, from where a forest trail leads straight to Leiterbergalm. After just eight kilometers you definitely deserve a break at lovely Leiterbergalm - 1900 m above sea level. Return on the same route to Sölden and Freizeit Arena.